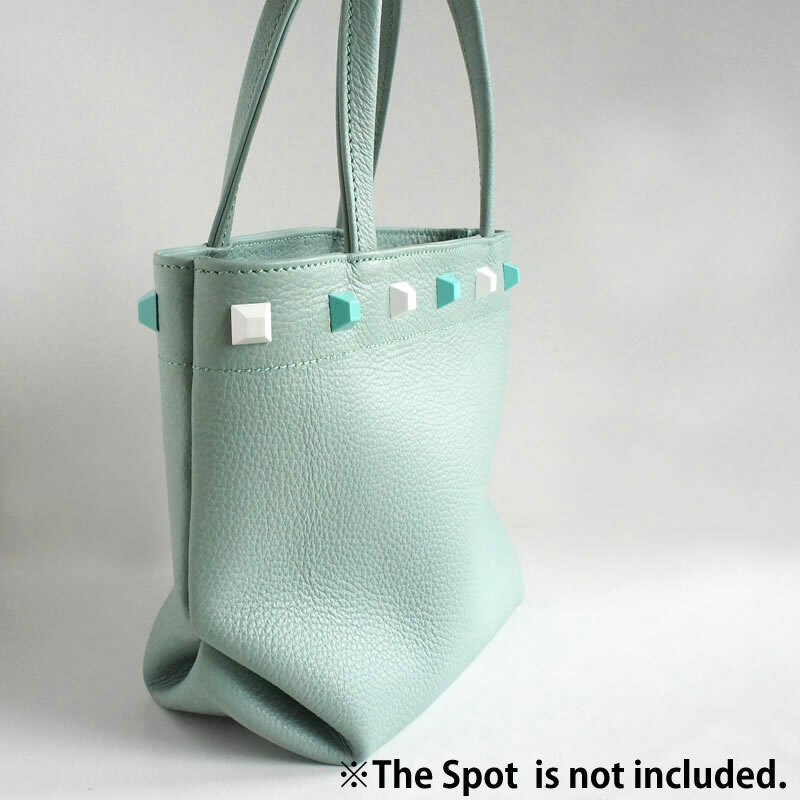 Mini tote is perfect for carrying your wallet, mobile and other personal belongings. The design is simple without attaching any metal hardware. Bagged edge finish does not require to apply edge coating. 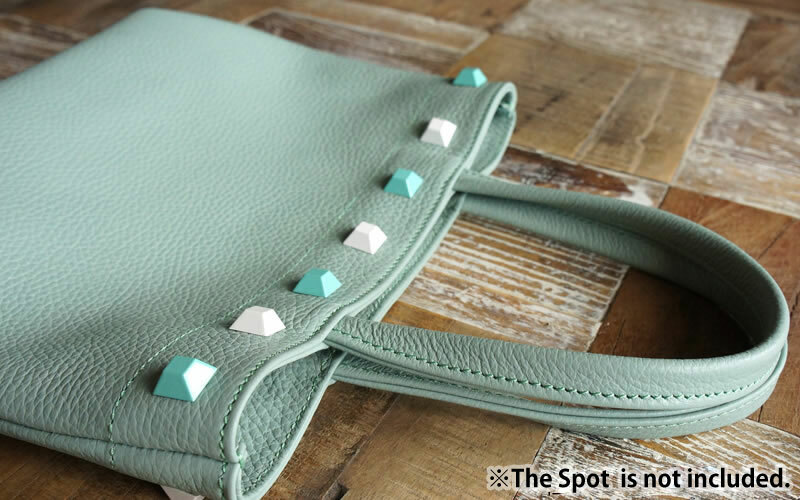 This easy-to-make tote bag kit is made with fine single piece of leather on the body and requires minimum parts necessary to sew . 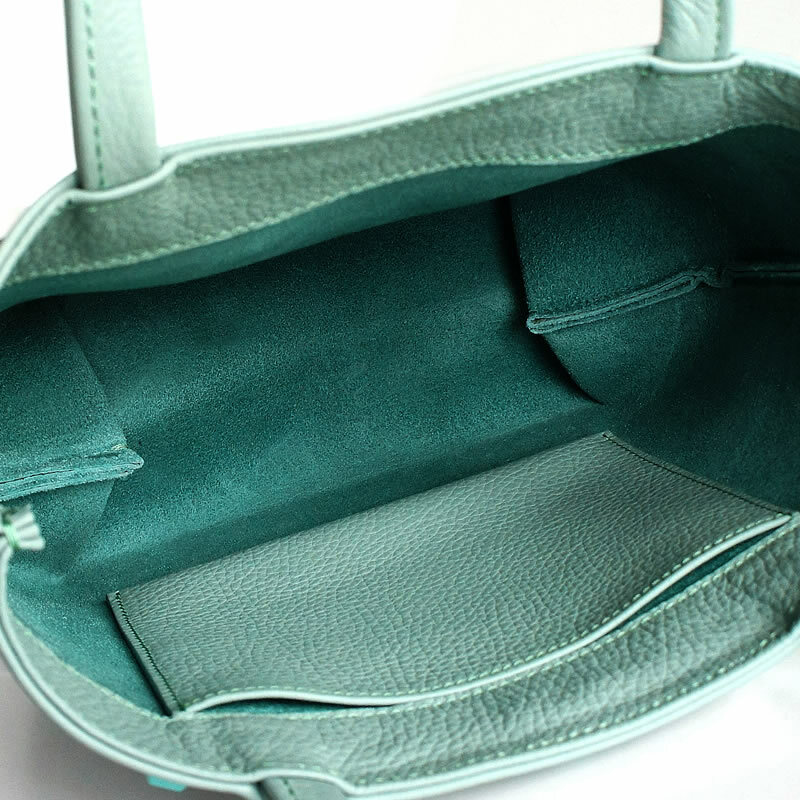 Elegant looking Italian made leather in bright colors with many color variations. Chick shrink textured, highly water repellent and scratch-and-stain resistant that are another great features of the leather. 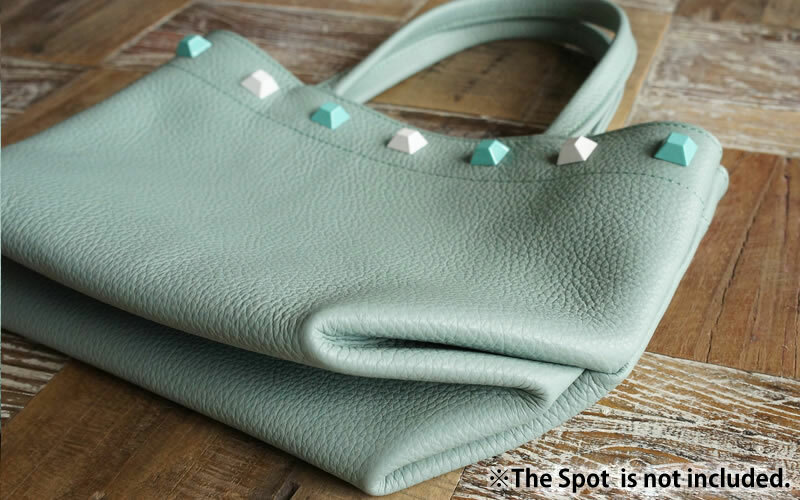 The cow leather is soft that you can fold the tote to put in the larger size bag. as well. Can be used as a lunch bag too. The design is simple without attaching any metal hardware.